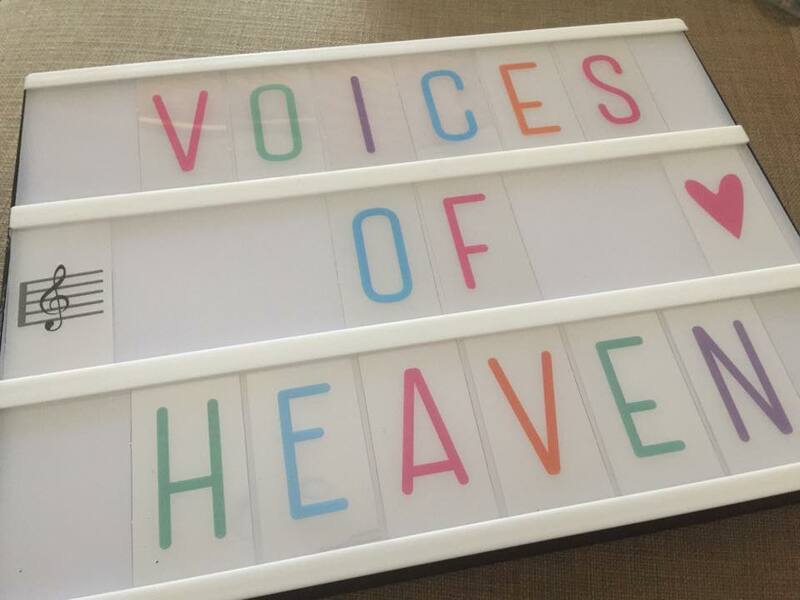 Voices of Heaven endeavours to provide a safe place for music making. The philosophy is that music is in every person and it is important play as a soloist as well as in an ensemble. It provides individual tuition with an optional ensemble playing to create a group experience. Every individual learns at a different rate and capacity so each individual is given an initial consultation to focus on providing the best program to suit the individual. At the initial consultation a goal is set and the journey or music creation begins. Different resources and books will be advised upon consultation to suit the individual's experiences.